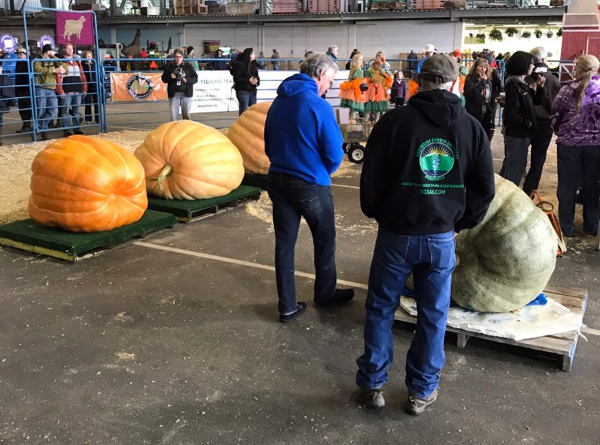 We’re pleased to announce Dale Marshal has been awarded 2nd Place at this year’s Alaska State Fair for his alarmingly massive pumpkin. Way to go Dale! Weighing in at 1172 pounds, it had to be maneuvered with a crane and hauled into display with a support crew. When your pumpkin requires a support crew you know you’re doing something right! 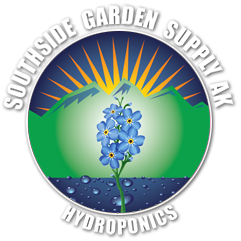 As Dale’s product sponsor, Southside Garden Supply is proud to help usher in a new era of growing and gardening in Alaska through the use of organic fertilizers, hydroponic supplies, soils, lighting and other equipment all available at our two Super Stores in Anchorage and Wasilla. 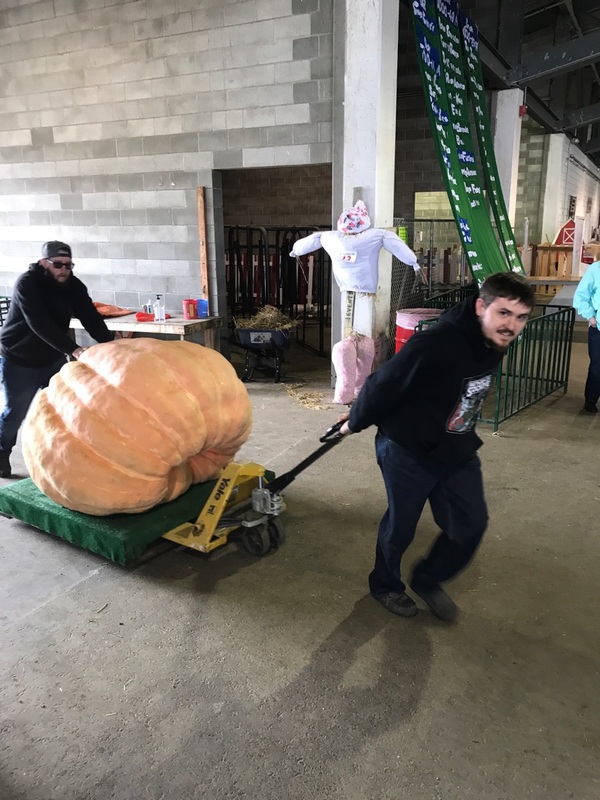 So what exactly did Dale do and use to produce such an enormous pumpkin? Who are we to say? [wink] Perhaps he gave it an encouraging speech each morning. Maybe he sang to it or tucked it in every night. Maybe he used jug after jug of our free compost tea. The point is, it’s a secret only Dale should share! What we CAN tell you is that we’re more than happy to assist anyone who comes into the store with advice and products that will help them grow big crops. Congratulations Dale; we’re proud to be a part of your growing success. We expect BIG things from you next year! 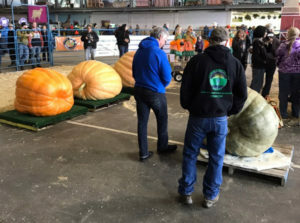 Posted in Featured Customers, Nutrition & Watering and tagged Alaska State Fair, Dale Marshal, Giant Pumpkin, Growing in Alaska.